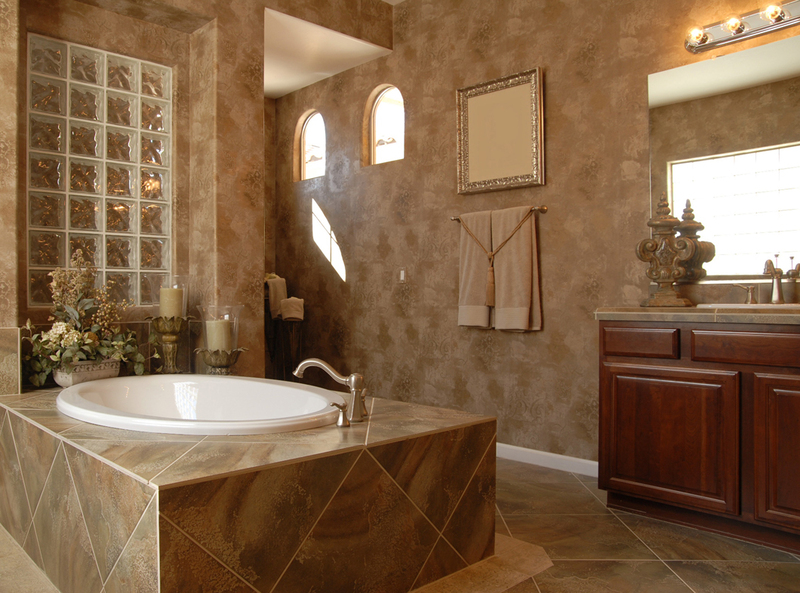 $1,000 savings on any bathroom project of $15,000 or more. Coupon must be presented at time of initial consultation. Not valid on previous purchases or quotations. Expires 3/31/15. 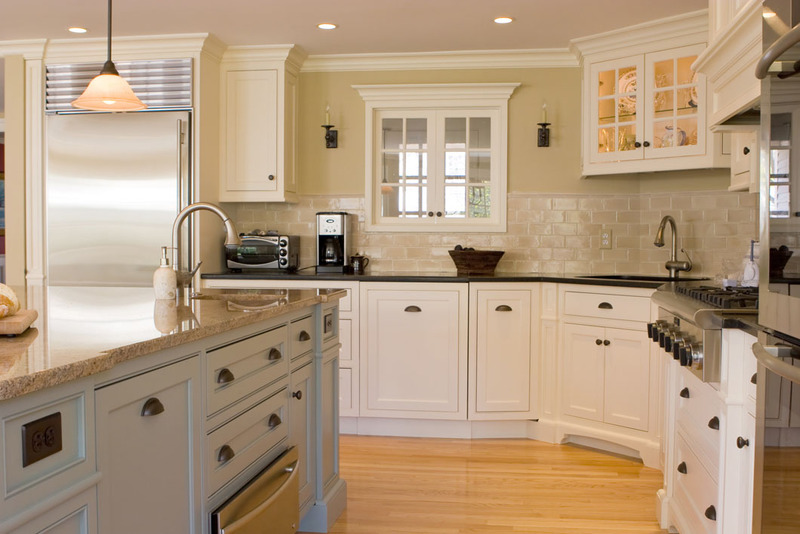 See your Kitchen & Bath World designer for details. $500 savings on any bathroom project of $7500 or more. Coupon must be presented at time of initial consultation. Not valid on previous purchases or quotations. Expires 3/31/15. See your Kitchen & Bath World designer for details. 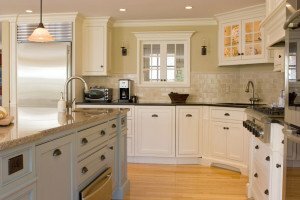 Kitchen and Bath World, Inc.